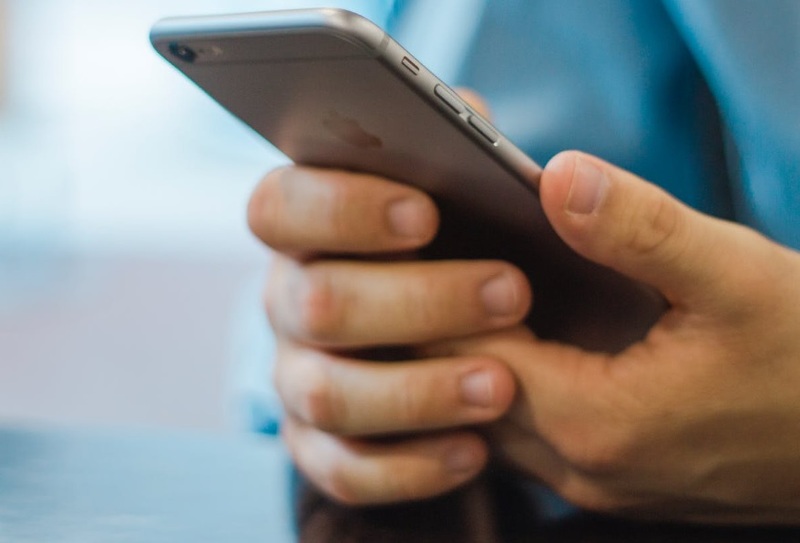 People are already becoming increasingly used to getting robocalls and unrecognized numbers from scammers, but a new study seems to show that things are only set to get worse. A new report from First Orion shows that by next year, nearly half of all cell phone calls will be scammers. First Orion is a company that provides call management and protection for T-Mobile, MetroPC's, Virgin Mobile, and other prominent cell providers. The exact increase of scam calls in U.S. mobile traffic alone has increased by 3.7 percent in 2017 to a whopping 29.2 percent in 2018. Now, a press release issued by First Orion Wednesday says that that number is expected to increase to 44.6 percent in 2019. Charles D. Morgan, CEO and Head Data Scientist of First Orion said, "Year after year, the scam call epidemic bombards consumers at record-breaking levels, surpassing the previous year and scammers increasingly invade our privacy at new extremes." Morgan continued, "Recently, the FCC joined forces with several technology companies, including First Orion, to find a way to combat these calls, but we still see rampant increases. After working closely with several carriers, we've found that in-network solutions that leverage sophisticated data analysis and machine learning are by far the most accurate way to pinpoint the origin of a call and identify it before it reaches your phone." It isn't only scammers that consumers have to worry about, on January 13, 2018, a false ballistic missile alert was sent to over 1 million Hawaiin cell phones warning them that a missile strike was 18 minutes away. The warning prompted mass panic and news footage even showed one man lowering his daughter into a sewer hole in hopes of ensuring her survival. The text was soon discovered to be a false alarm and was the result of an "accidental" button press by an employee at the Emergency Alert System. As far as the actual cell phone scammers, the most popular method they have been using revolves around getting people to pick up the phone in what is called "neighborhood spoofing". That is where they disguise their numbers with a local prefix to trick people into thinking the calls are someone they know and not a scammer. There are a number of third-party call blocking apps that people can use to block calls from known scammers and most modern phones such as the iPhone offer the ability to block specific numbers. Some of the more sneaky scammers are even able to use third-party apps of their own to make their numbers appear to be the actual numbers of the recipient's friend. Gavin Macomber, senior vice president of marketing at First Orion added in the press release, "Scammers relentlessly inundate mobile phones with increasingly convincing and scary calls. Solving a problem of this magnitude requires a comprehensive, in-network carrier solution that dives deeper than third-party applications ever could by detecting and eliminating unwanted and malicious calls before they reach your phone." The numbers of scammer calls in the U.S. expected to hit in 2019 are absolutely ridiculous and represent a growing industry based on ripping off U.S. consumers. The problem is getting to the point where there will need to be regulator intervention or some other measures to protect consumers. An estimated one in 10 American adults lost money in the last year from a phone scam. Each victim lost an average of $430 for a total loss of $9.5 billion in the last 12 months alone. Tom Hsieh, the vice president of growth and partnerships at TrueCaller said, "No one is immune, and now more than ever there is a need to be vigilant." Tax season represents an especially dangerous time for vulnerable consumers who are more easily tricked into scams. Internal Revenue Service puts out warnings each year telling people to be on the lookout for false emails and not to give out personal identifying information in emails even if they say they are from a legit source. Scammers have become so good at spoofing emails and calls that they very often appear to be from a legitimate business.